Are you being robbed of the best deals in your market? Or in other words – 99% of the deals you’ll find online have little promise of making you money. As for the killer deals… they’re all snatched by “insiders” before you get your eyes on them. Most sellers of cracker deals don’t realize how valuable their land is (or they would’ve developed it themselves!). They get in touch with an agent. And what does the agent do? Those lucky investors are the “insiders”. They get to see the deals on the table before anyone else lays eyes on them. And if you want to succeed, you need to be on as many agents’ speed-dial list as possible. So how do you go about it? Here are some tips on how you can stand out from the crowd and present yourself as a valuable addition to an agent’s list. 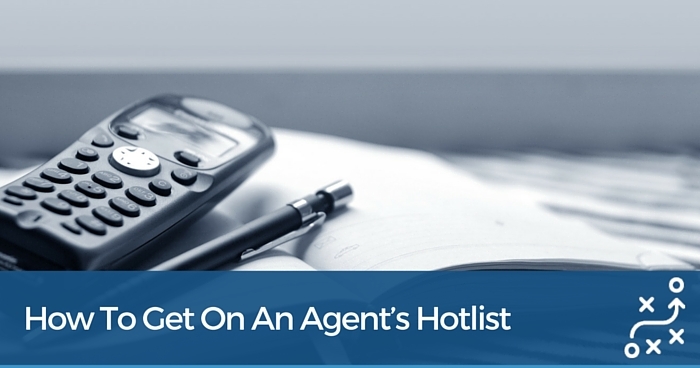 This is key to being successful at becoming a part of an agent’s hotlist. Insincere attempts to get a deal are easily recognized by experienced agents. The goal of you as the investor should be to form a valuable and genuine relationship with the agent – a relationship that is mutually beneficial to both of you. When an agent sees that you’re not just in it for yourself and that your intent is to form a working relationship that is mutually beneficial, they’ll be more likely to call you with great deals as your relationship with them grows. Agents are more likely to add an investor to their hotlist if the investor is clear about what types of deals they’re interested in. Therefore, it’s important to educate the agents you meet about your investing goals. This starts with getting a clear vision yourself of what types of investments you’re looking for. Determine what types of properties best fit your investment goals. Create a list, and then once the list is refined, share those details with agents you’re eager to work with. By being crystal clear about the types of properties you want and don’t want, you’re making it easier for the agent to remember your name when the right type of property comes on the market. In order for an agent to consider adding an investor to their hotlist, they need to know that the investor can be trusted. 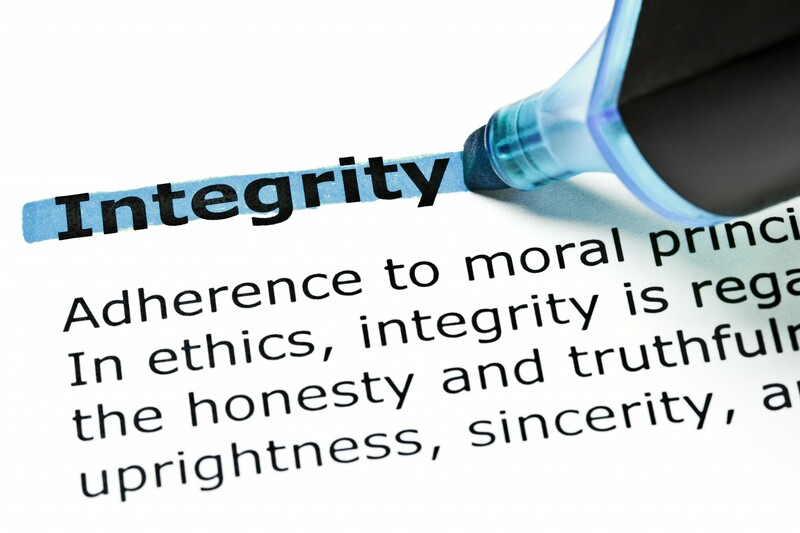 Here are some ways in which you can work with integrity and build up your reputation as a valuable business associate. By establishing yourself as an investor that can be trusted and that works with integrity, you set yourself up for a better chance of being on an agent’s go-to list when a new property is coming on the market. Step 5: What To Do When The Agents Calls? The most important factor for getting to an agent’s list and staying there – so you can get the first call when a bargain goes on the market – is being able to give the agent an answer fast. Remember, the agent is looking to save time. So you need to be prepared for the phone call. Remember, you’ll now be getting access to some high-end deals – so you need to know how to assess them on a “go/no-go” basis quickly, or the agent won’t call with the next one. That’s why I love my 2-Minute Deal Assessment Formula. It’s a free resource you can download that will help you crunch the numbers with confidence in very little time. Be open to learning from the agent and considering any advice they offer. Don’t be afraid to ask for their advice. Agents are eager to form relationships with investors who have the right kind of skills and a willingness to help. If an investor shows that they are consistently working with integrity to build their business, it’s hard for the agent to not give that person a chance. By taking the time to form a solid reputation in the real estate industry, and by working with integrity to develop genuine relationships with agents and others that can be mutually beneficial to both parties, your real estate investing business will indeed grow. If you’re just starting out, you should definitely check out my 2-Minute Deal Assessment Formula. I’ve used this formula to crunch the numbers on thousands of potential sites, transacting over $5M worth of property. Today I won’t even look at a deal without running it through this incredible formula first – and agents love it because it allows me to give them an answer in minutes! Thanks for sharing your great tips. Congratulations to your next potential projects. I look forward to receiving your updates in the near future. All the best with this great deal. Thanks so much for your feedback and kind words, I look forward to updating you! I am looking for a good agent in Adelaide do you know of anyone in that area? I am going to call one of my Adelaide contacts and find out for you so will let you know as soon as I do! Thank you for 2 minute Deal Assessment kit. Do you still have available “Try My All-New Joint Venture Kit – FREE” ?? You’re welcome, I hope you’re enjoying your free 2-Minute Deal Assessment Kit! Unfortunately that promotion has now finished, however, you can still learn all about my Joint Venture Kit and the other 3 x kist here: https://www.propertyresourceshop.com/diy-kits/. All of our kits have a 30 Day money-back guarantee on them so you can trial them risk free. Getting a R/E Agent to call with property deals, would only work if you’re set up with the finance – ready to buy. Or at least have $200k in the bank. Is that true? So therefore I am interested in Property Options, and how to best get owners details? Before its with an agent or on the market. Do you talk about or do property options/info?